Digital radiography improves and simplifies the way we care for our patients' teeth, resulting in better dental diagnosis and treatment planning. 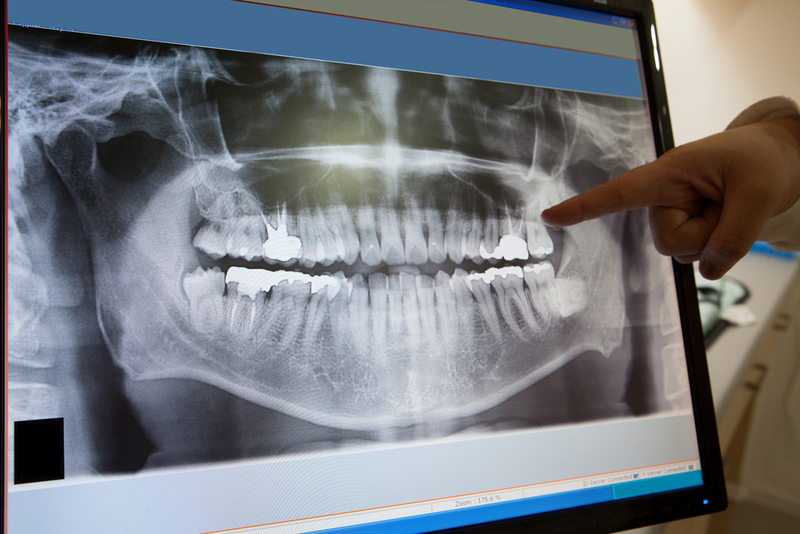 Using digital radiography, we can clearly identify and accurately diagnose your dental problems. Digital Radiography is fast, comfortable, and incredibly precise compared to tradtional x-rays.